As classic as it gets. The strongest tube in the entire industry, these beakers are as close to unbreakable as glass can be. Available through quality retailers in a 5mm, 7mm, and 9mm option. 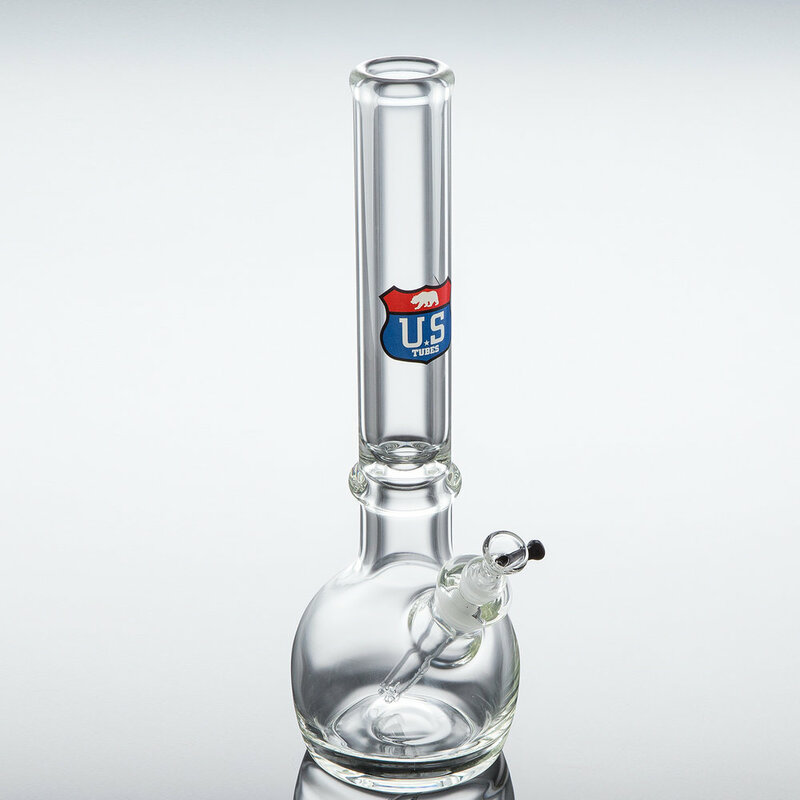 A fast clearing, easy to clean, durable tube that is everything a daily smoker needs and nothing you don't. Available in a 45x5mm, 7mm, and 9mm model. Unique shaping and impressive thickness make the Round Bottom design appealing to those looking for a stylish alternative to a beaker bottom. Available in 7mm and 9mm models with some occasionally made with colored joints. Our newest addition to the classic tube line up is the Hybird. An innovative combination between the best of a beaker and a straight, the Hybrid is taking the world by storm. It's design allows for an increased water volume, but the same quick clearing pull as a straight tube.